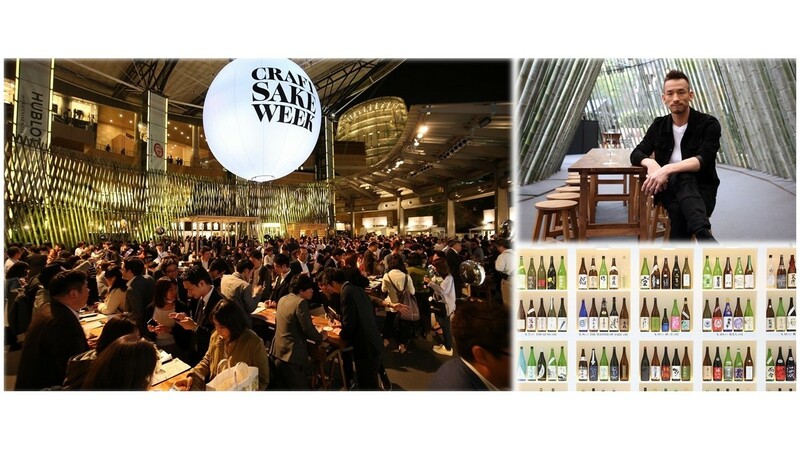 Discover the world of Japanese sake at “Craft Sake Week”, which will be held soon for 11 days at Roppongi Hills, with the participation of great sake breweries from all over Japan. 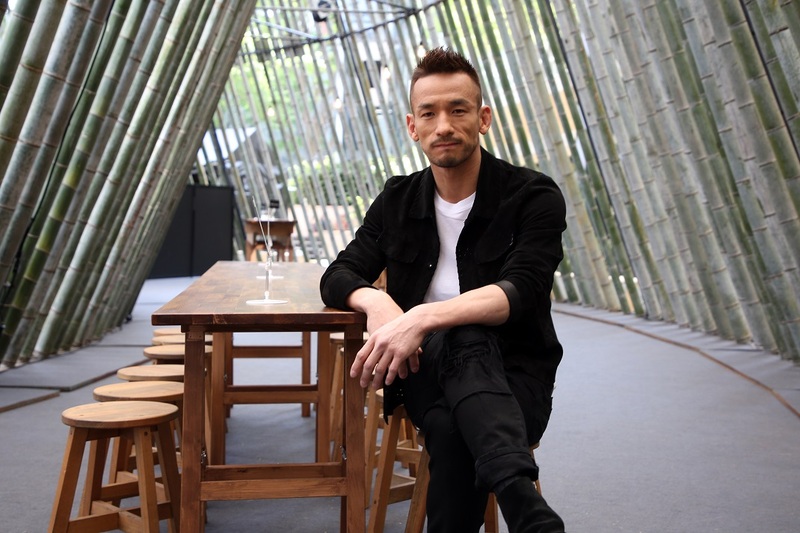 This event to taste a rich variety of excellent sake has been produced by sake connoisseur Hidetoshi Nakata – a football–star-turned-entrepreneur and promoter of Japanese crafts and culture – and his company. 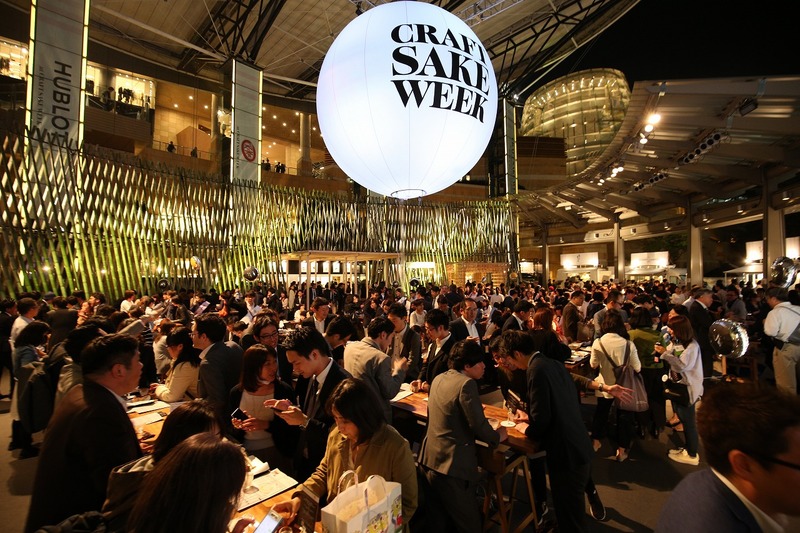 Last year Craft Sake Week drew some 120,000 people. 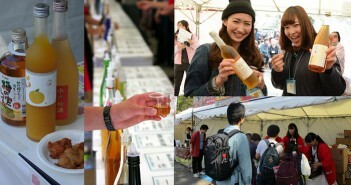 The 2019 edition of the Week will follow the same successful formula: Each day, 10 saka-gura or sake breweries, selected by theme or region, will offer their sake. A total of 110 breweries will participate in the event. And CSW is not only about sake. Tasty dishes to pair with sake will be offered by selected restaurants. Food and sake are served in beautiful vessels. 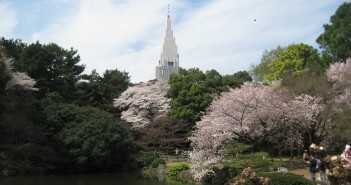 The ambiance also matters: the venue of CSW, Roppongi Hills Arena, will be decorated in Japanese style, according to the year’s theme, to offer a nice, convivial atmosphere to sample sake and food. 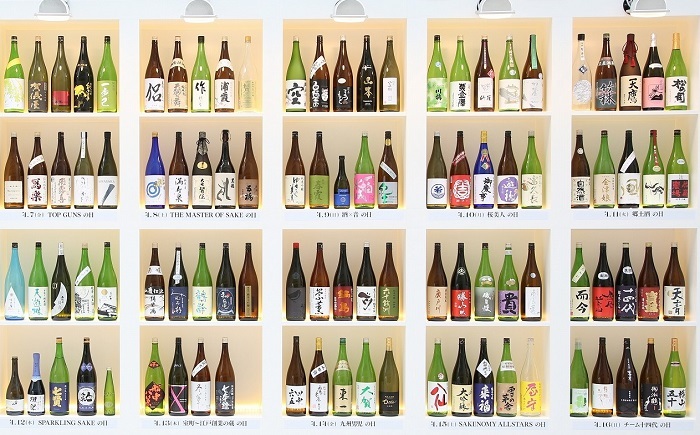 A not-to-miss of the 2019 edition is the “Day of Sparkling Sake”, which will open the event with a range of sparkling sake that you’d absolutely love to discover. 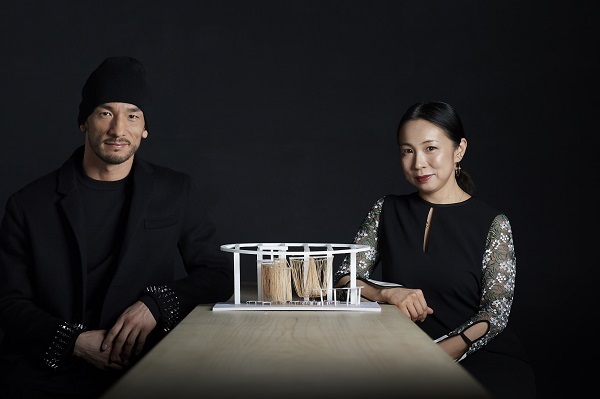 The interior design of the venue this year has been undertaken by architect Ayako Nagayama, to feature “nawa” (rope made of straw), an ancient material used in all over Japan. In this convivial space, visitors will be surrounded by a soft ambiance with a touch of floating feel. 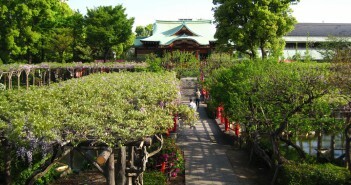 Each day 10 sake breweries, selected according to the theme or region of the day, will offer their best sake. 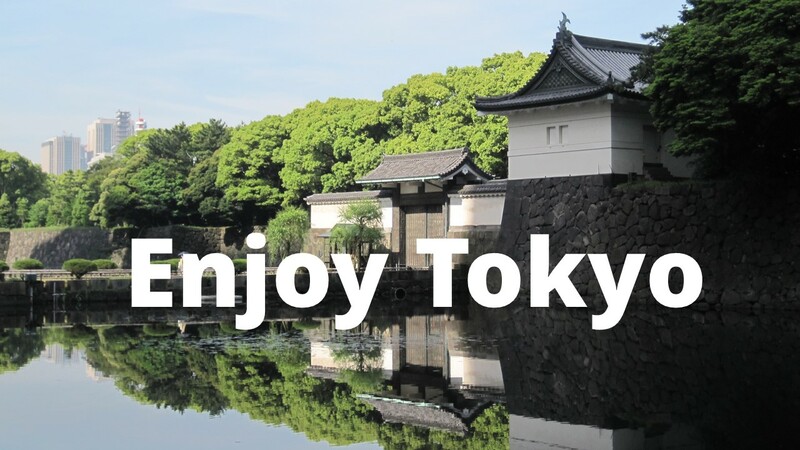 Clean, dry, smooth, fruity, spicy, creamy, floral… You can learn about distinct characteristics of each region and of particular sake, while conversing with sake makers from the breweries and sake sommeliers. 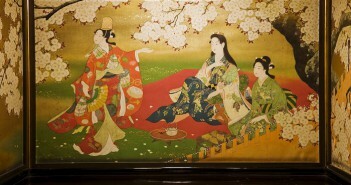 The Week is a good opportunity for sake aficionados to pair fine international foods with a variety of Japanese sake. 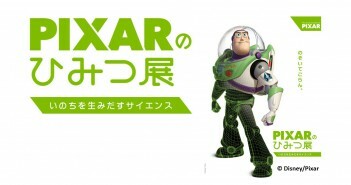 A total of 15 restaurants, specially selected for the purpose, will offer Asian dishes in the first half of the Week, and European dishes in the second. First purchase a “Craft Sake Starter Set” (3,500 yen) which comes with a sake glass and 11 coins for food and drink. Then taste sake and food of your choice in exchange of the coins. For a second visit or more, bring this glass and the admission will be free.